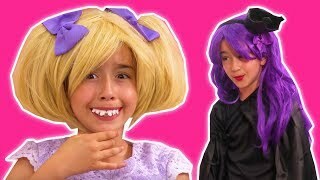 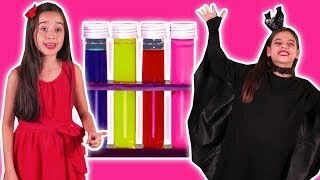 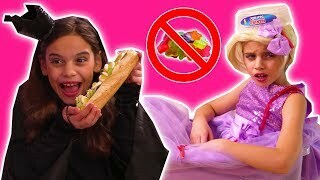 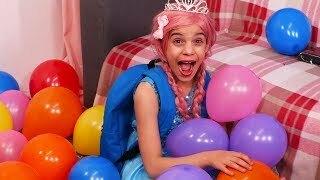 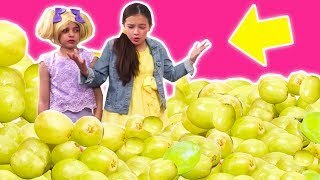 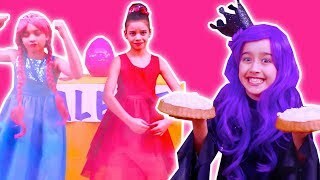 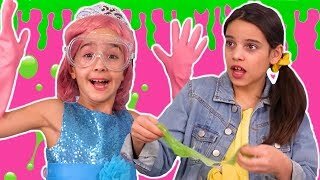 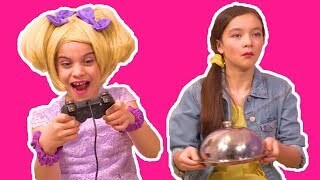 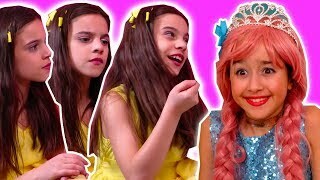 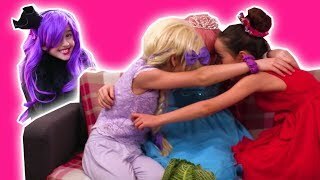 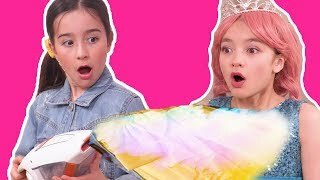 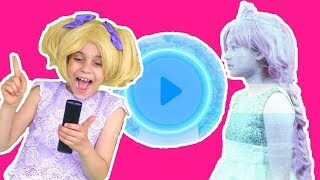 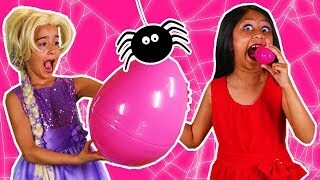 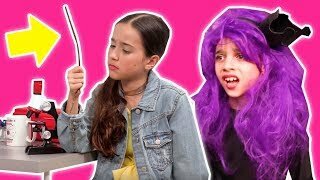 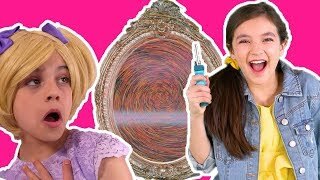 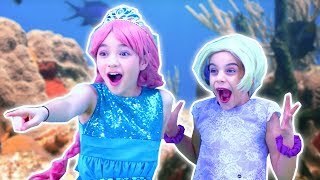 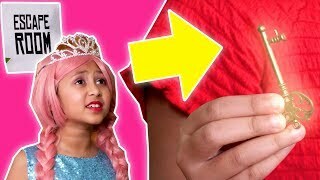 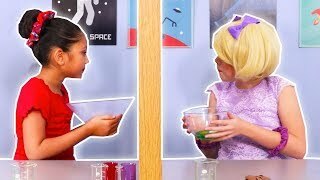 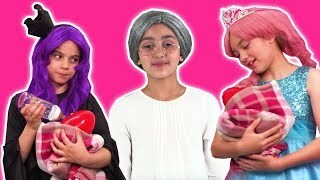 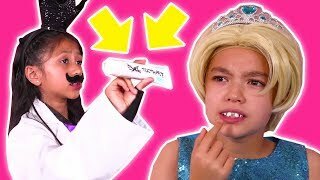 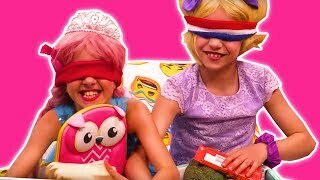 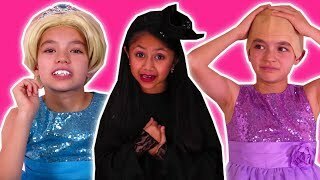 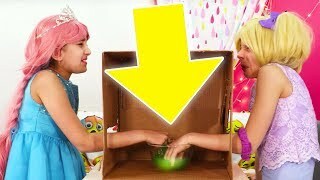 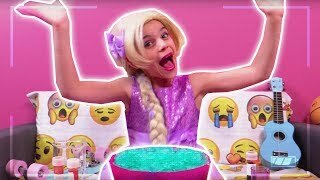 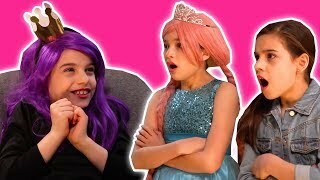 Princess Slime Contest FAIL! 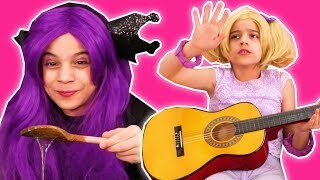 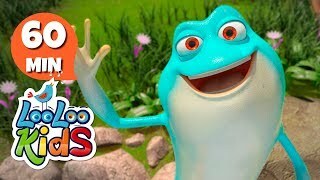 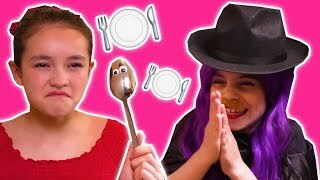 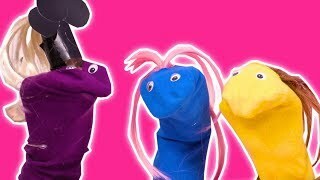 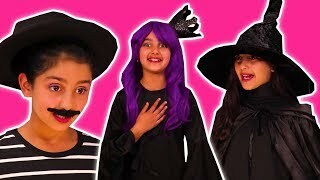 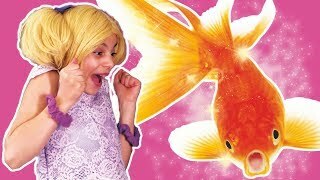 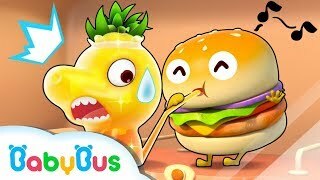 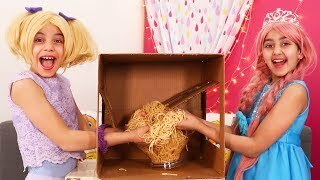 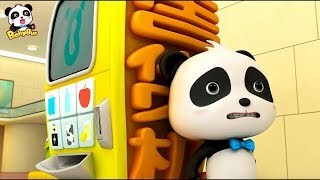 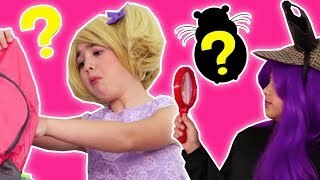 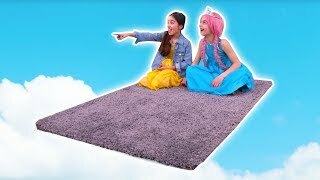 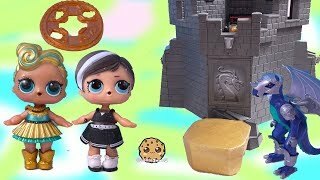 Kiddyzuzaa Land: Episode 2 Magic, Pranks, Hide and Seek & MORE! 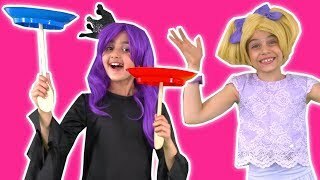 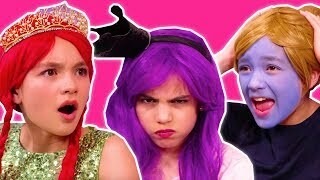 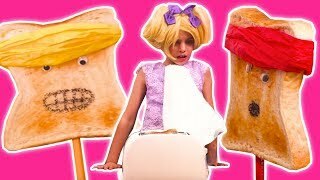 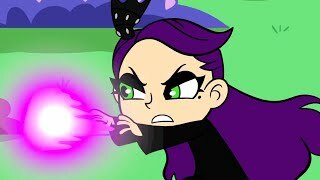 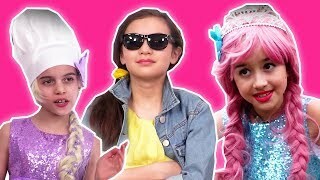 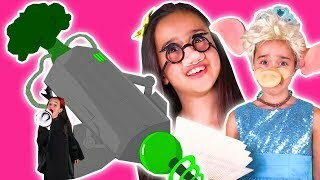 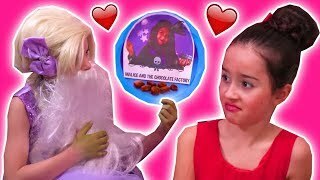 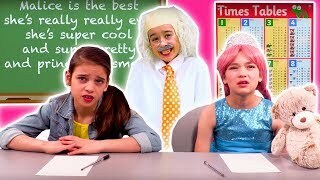 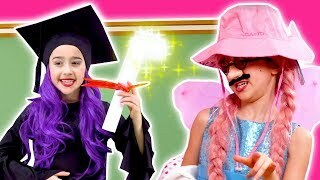 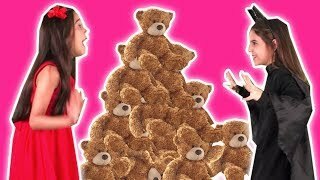 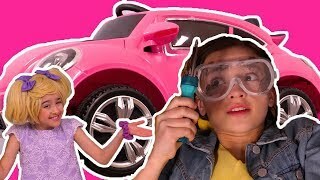 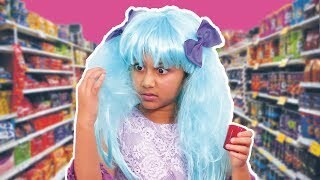 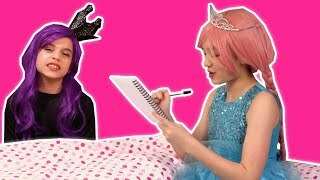 Malice's Magic Weather Machine Kiddyzuzaa Land: Episode 3 Princess Picnic Prank Backfires! 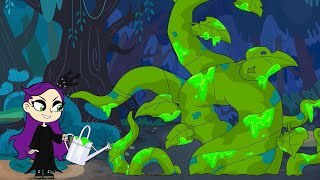 Malice & The Beanstalk Kiddyzuzaa Land Season 2: Episode 2 Magic Potion Transforms Trees! 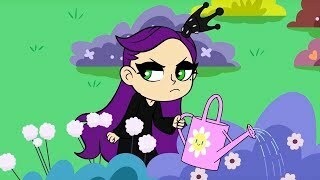 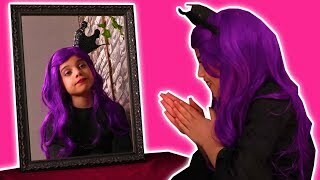 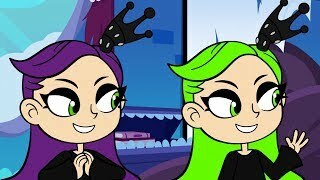 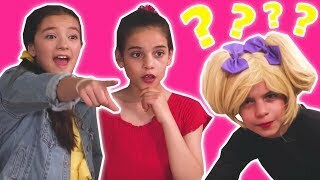 Princess Isabella's Mystery Box Kiddyzuzaa Land Season 2: Episode 3 Malice Tries To Steal It!